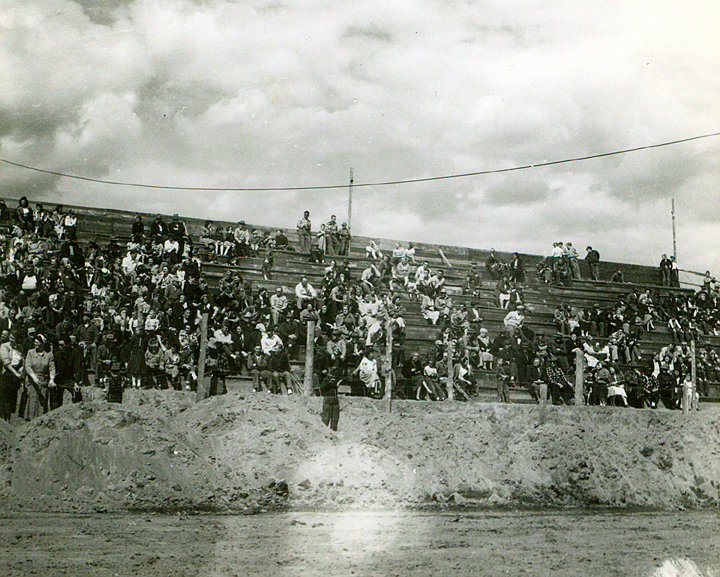 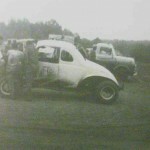 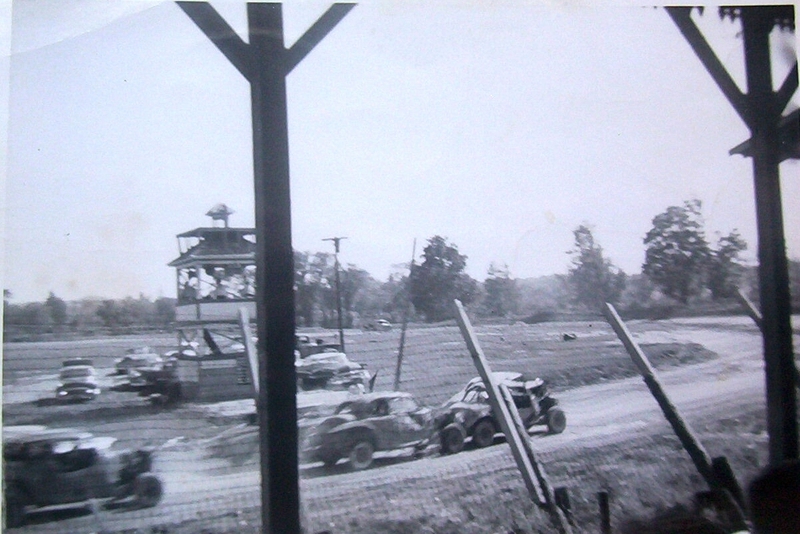 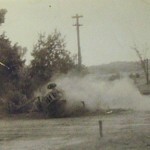 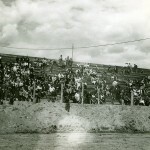 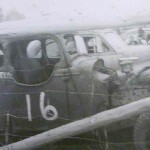 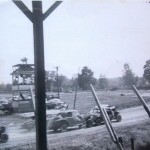 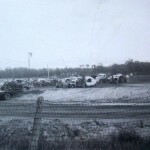 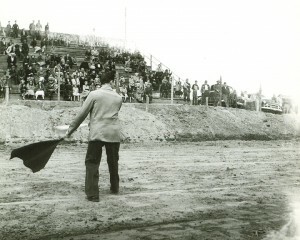 Back in the Day – Fantasy Speedway – " The way life should be. " 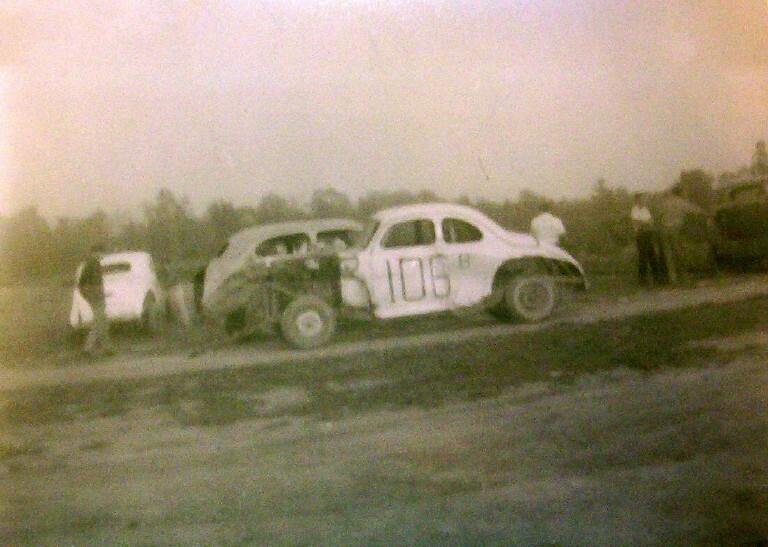 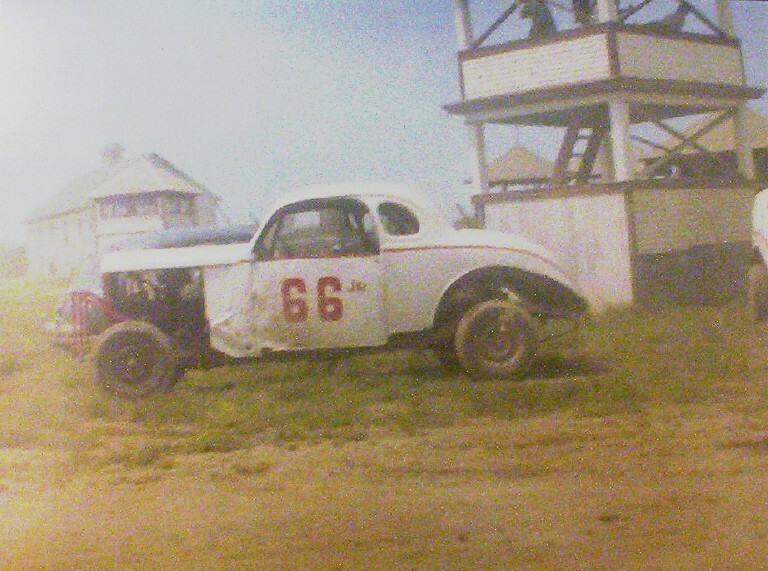 Racing years ago had a different complexion than it does today. 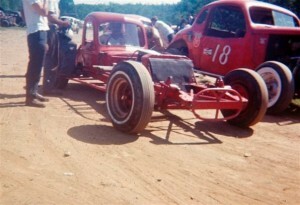 Not all the cars were cookie cutter styled nor all powered by the same small block Chevrolet. 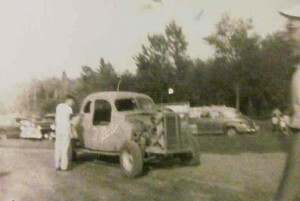 Variety in power plants as well as body styles was the norm. 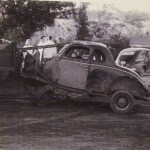 A coupe or a coach? 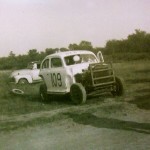 A flathead or an inline six cylinder? 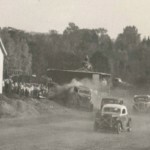 1933 or 1940? 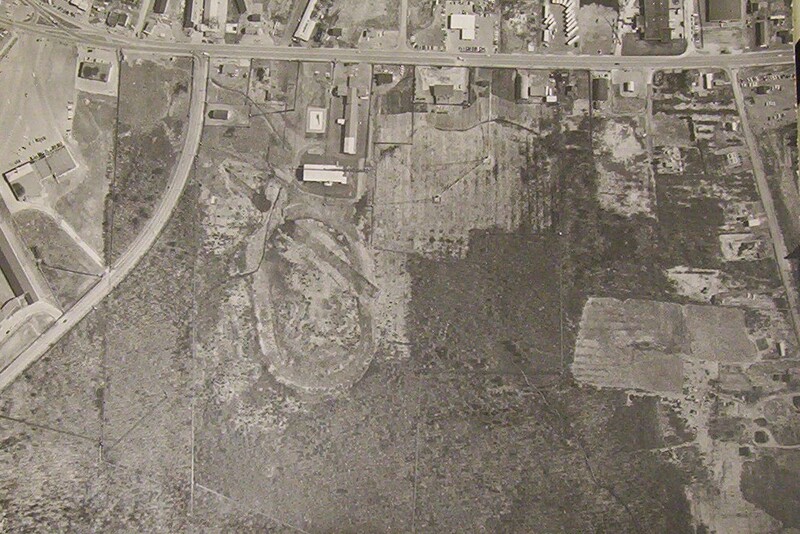 In general these questions were answered by a man’s personal tastes. 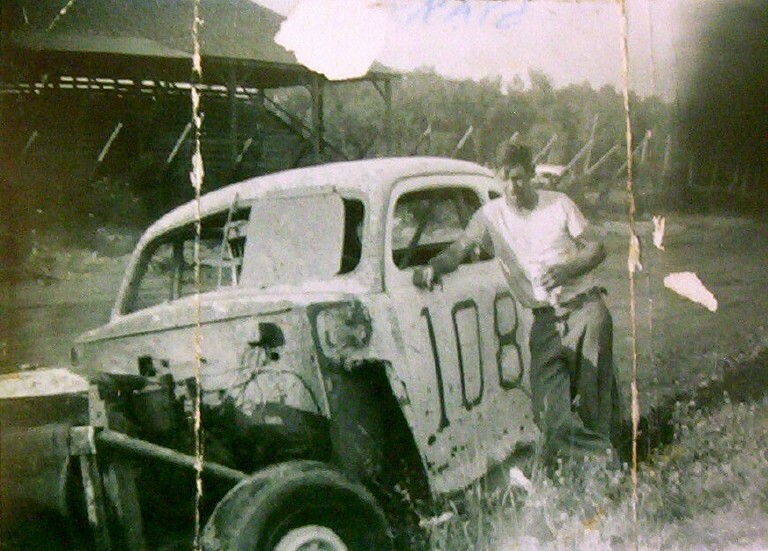 He built the kind of car he like to build or could afford and ran the type of engine he knew how to work on. Even the car number had some personal choice behind it. 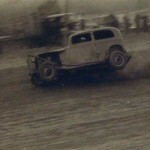 Some of this is still alive today, but it is now big business instead of fun. 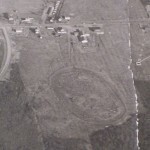 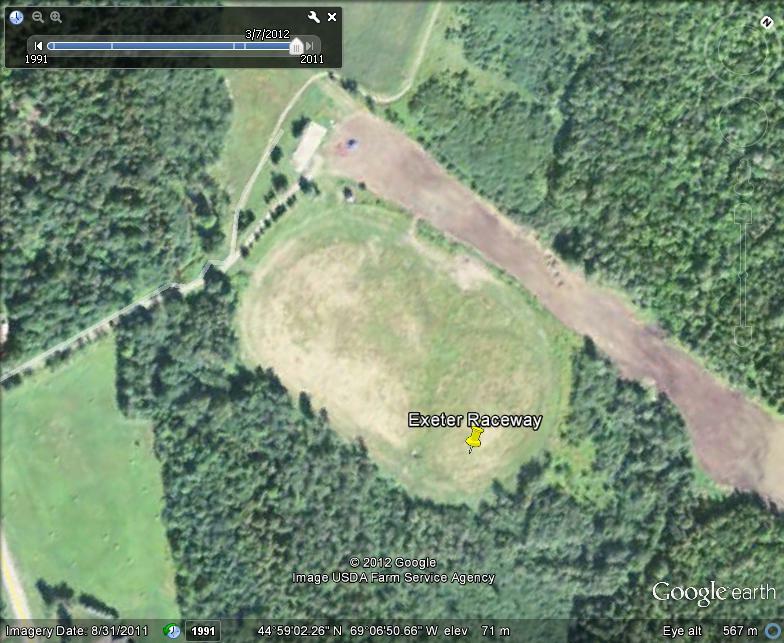 local racetrack. 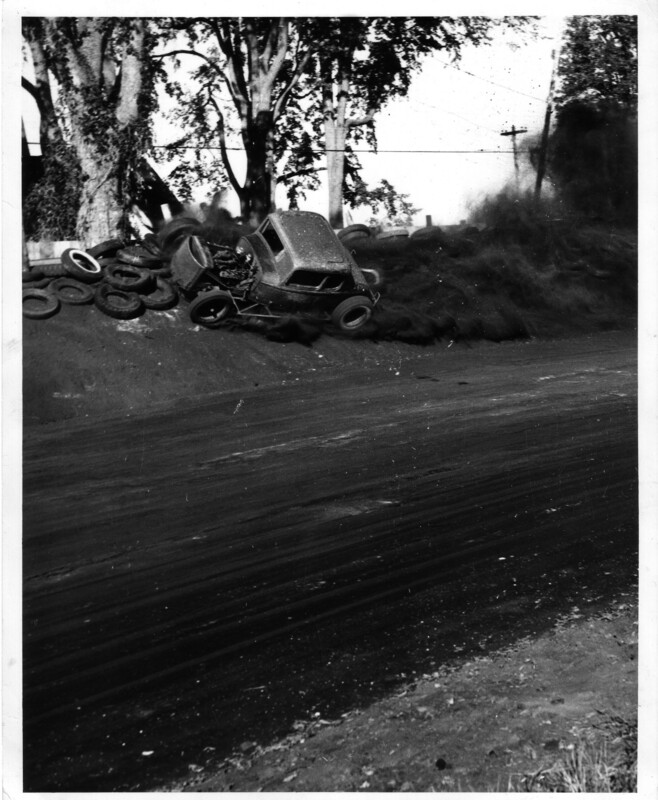 Or you mouthed off to your buddies that you could do as good as any of those guys out there and to everyone’s big surprise, including yourself, you could. 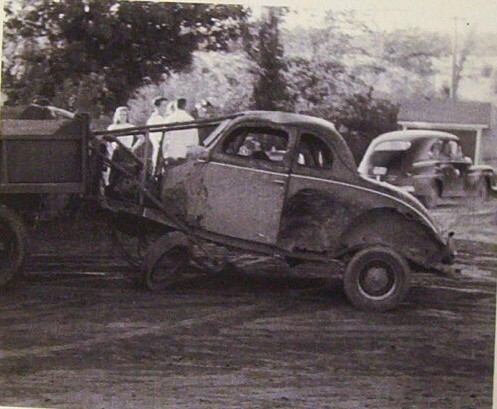 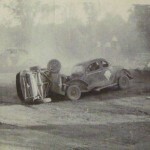 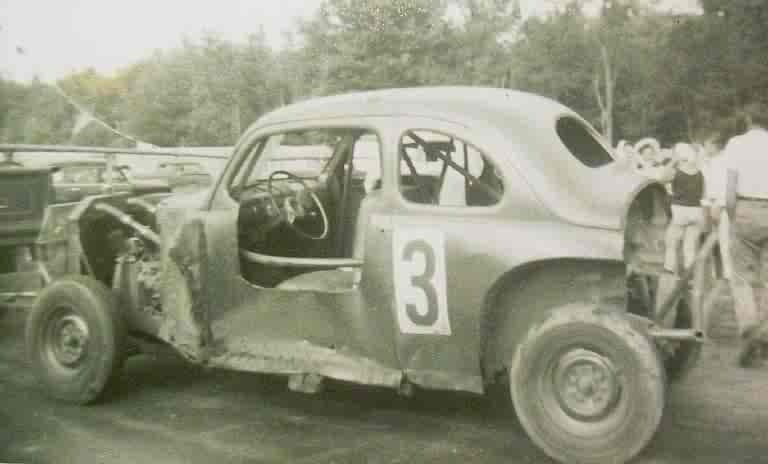 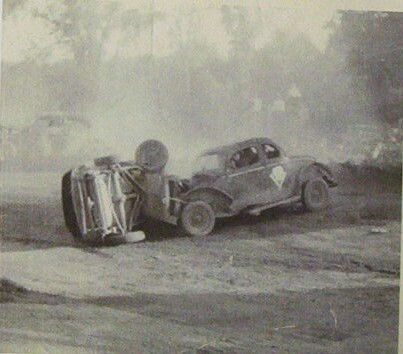 Racing was serious work when you strapped into the car to race. 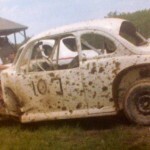 But in general it was fun! 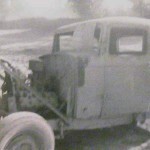 You and your pals worked on the car out behind the barn or in one stall of that neighborhood gas station after hours or in a garage with a single 20 watt light bulb hanging down over the engine. 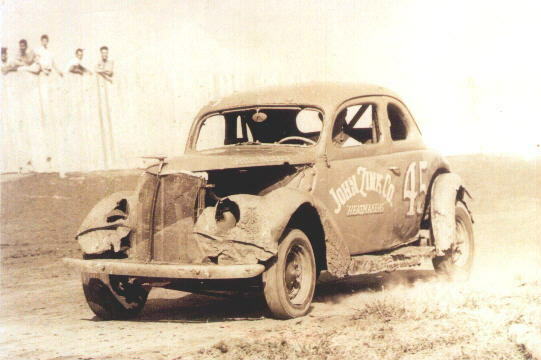 You always found some place to work on the car. 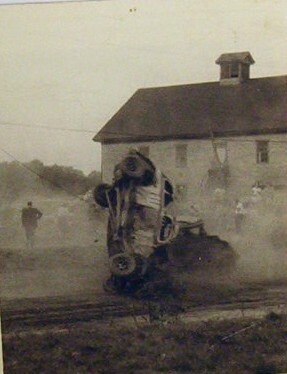 There were no dreams of making the big time or if there were you jokingly talked about winning the Indy 500. 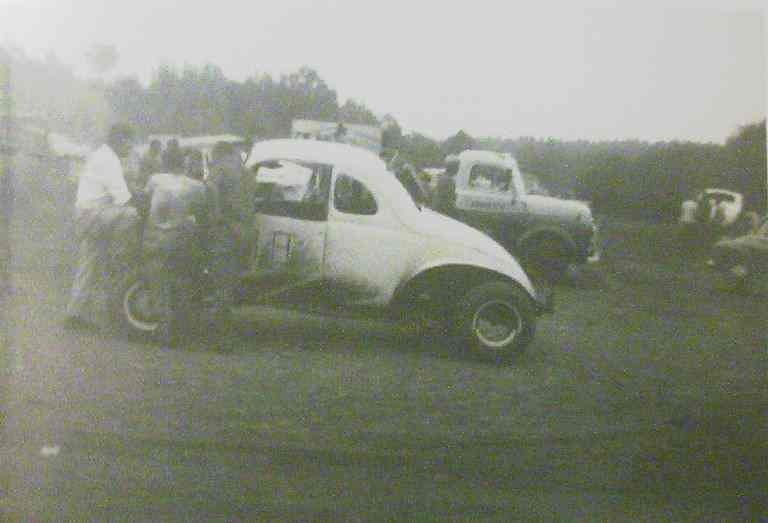 You didn’t spend hours chasing down sponsors so you could go to the store and buy another wheel or radiator or fuel cell. 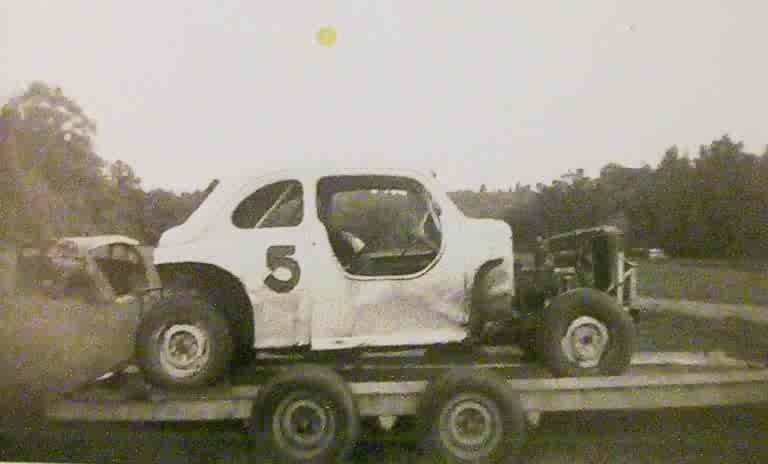 You hammered out the wheel that got bent when you hit the wall on the front stretch last week and you soldered the radiator holes yourself because you couldn’t afford to go down to the AIA junk yard and pay $10 for another one. 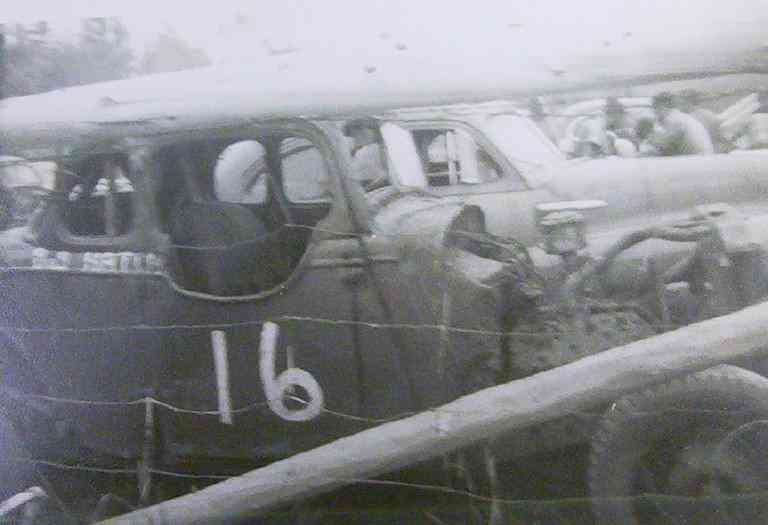 And fuel cells; if drivers had really known the time bombs they were driving, there might have never been any racing. 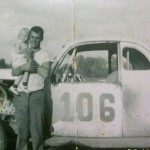 Not everything new is bad nor everything old good; but some things have been cast aside for no good reason other than we don’t do it that way anymore. 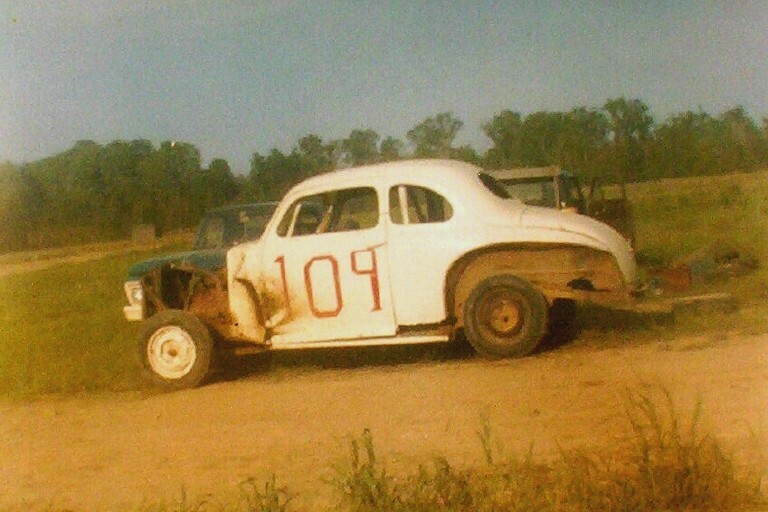 Nothing will ever sound as sweet as a 60 over with a one-sixteenth stroke flathead Ford with 3-Strombergs, a 304 junior and high compression heads with straight headers….. with a possible exception of a 302 Jimmy screaming down the back straightaway. 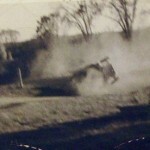 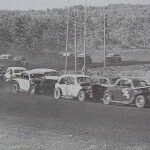 during Maine’s grand olde Dirt Days ? 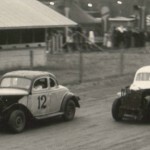 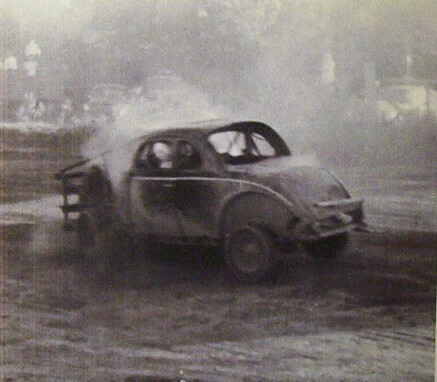 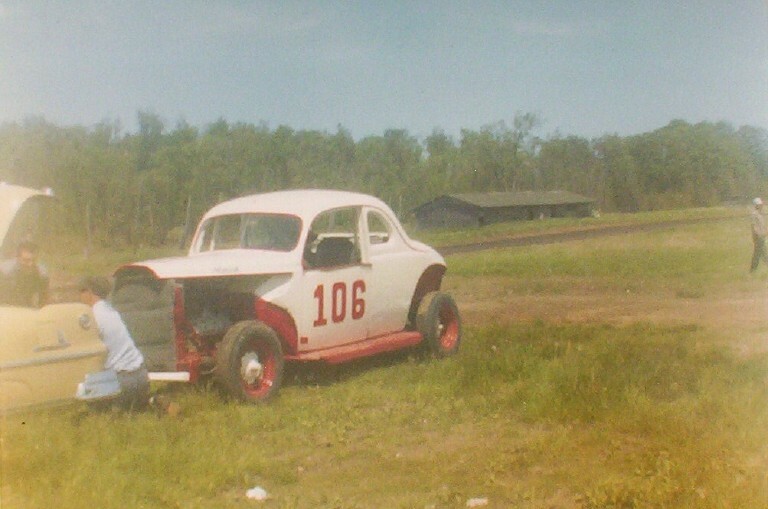 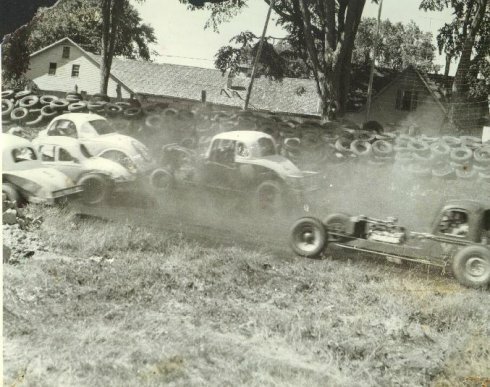 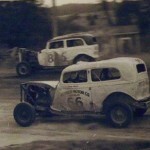 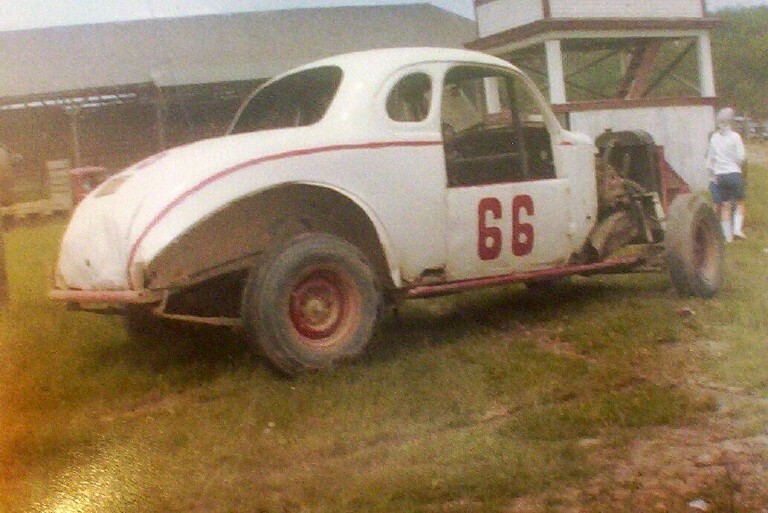 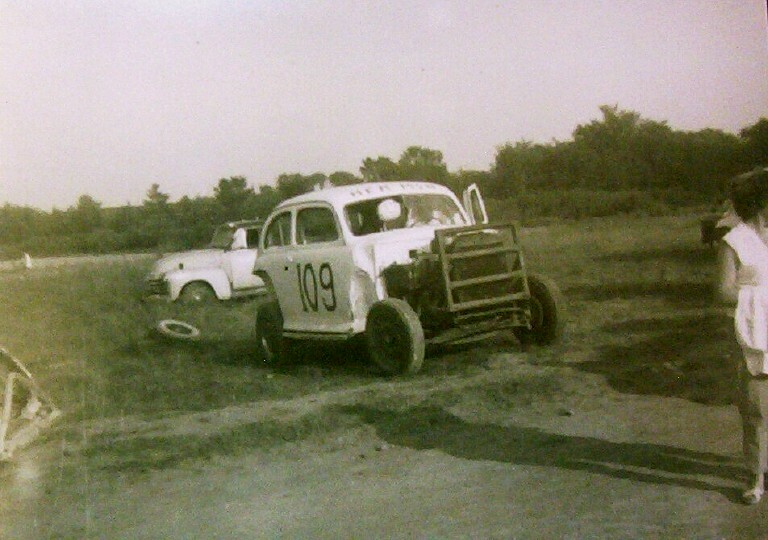 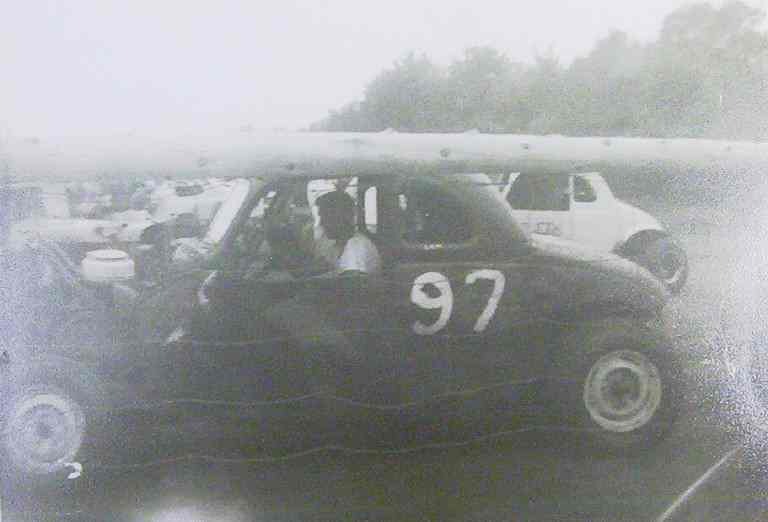 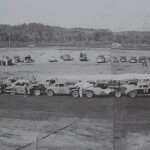 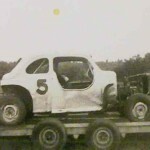 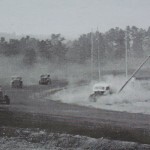 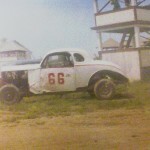 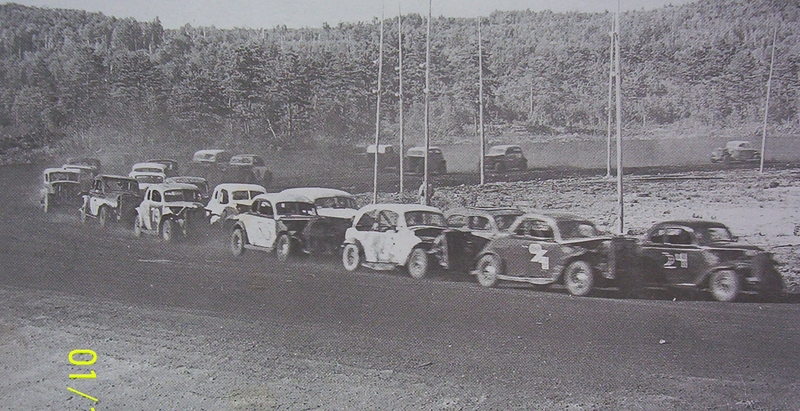 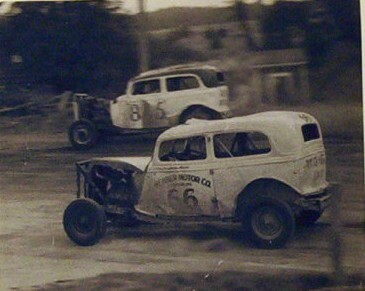 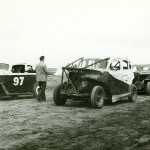 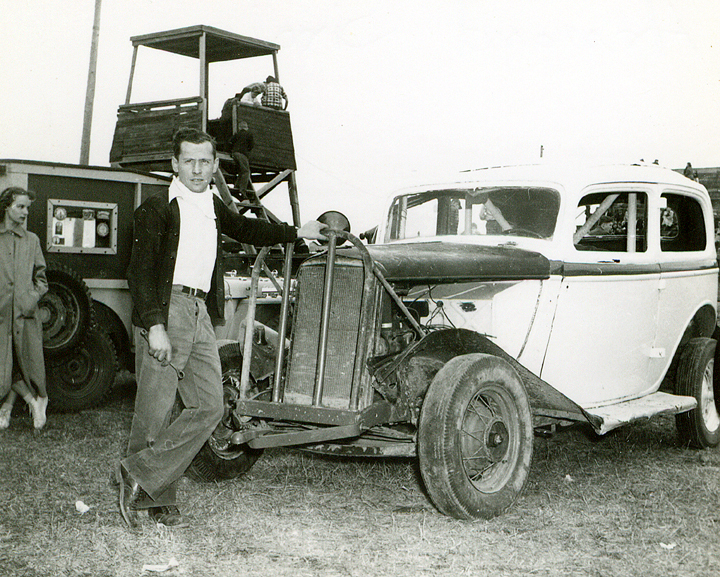 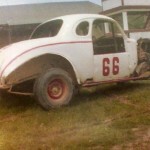 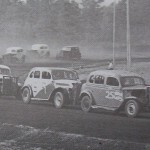 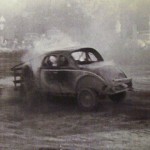 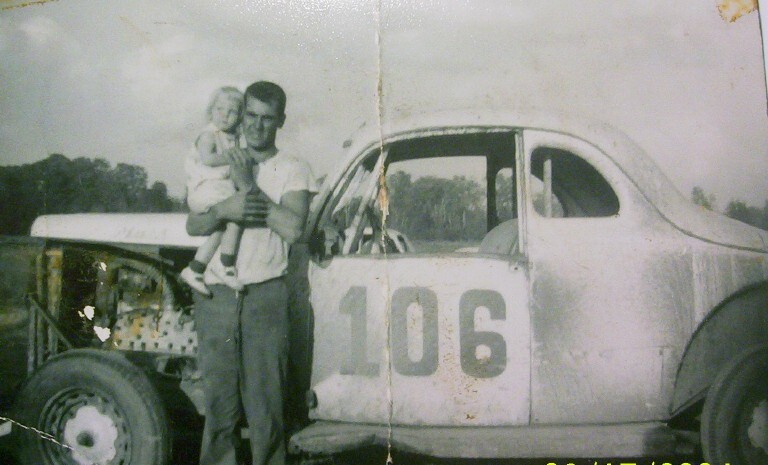 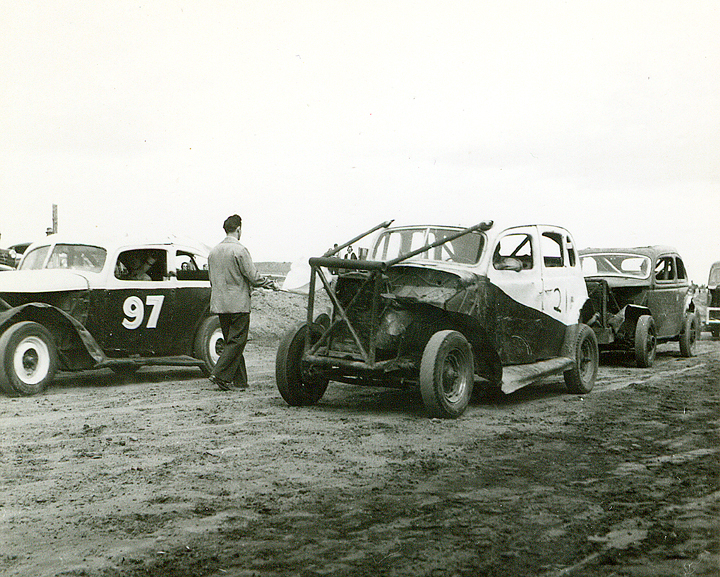 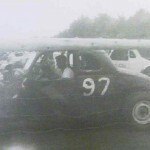 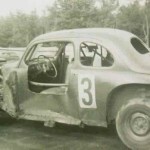 Let us introduce you to some of the cars that kicked up the dust of the old fairgrounds and pastures that became the early dirt tracks here in Maine. 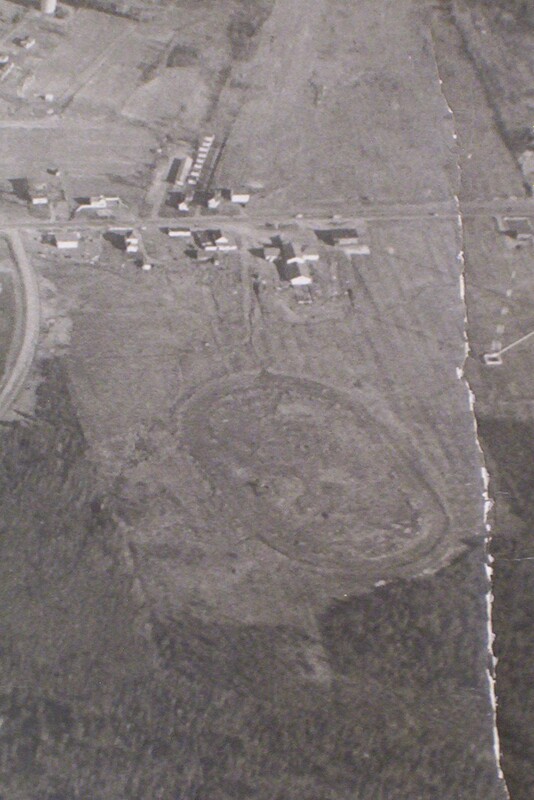 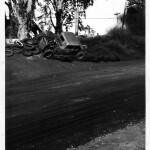 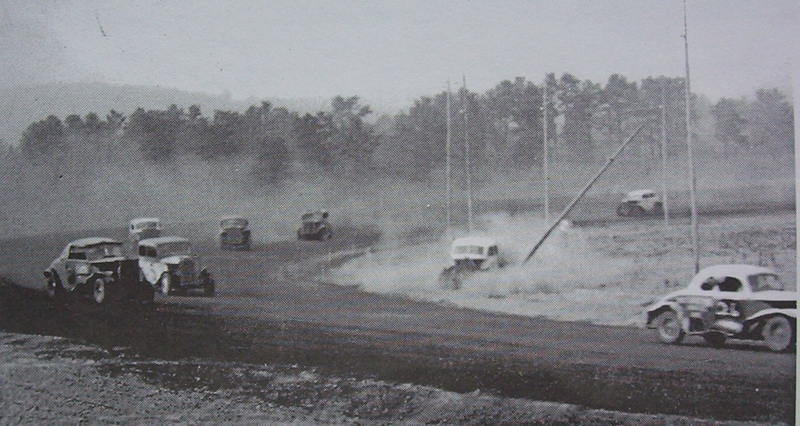 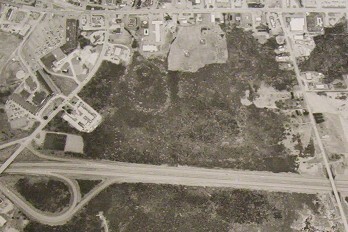 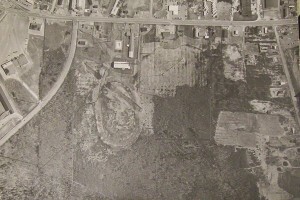 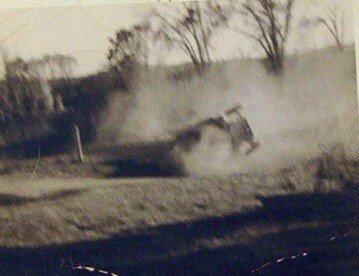 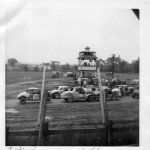 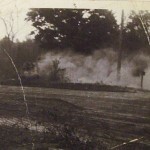 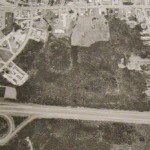 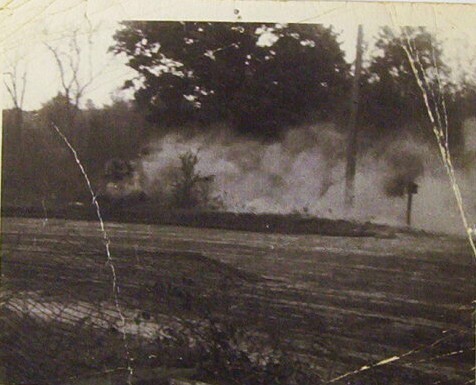 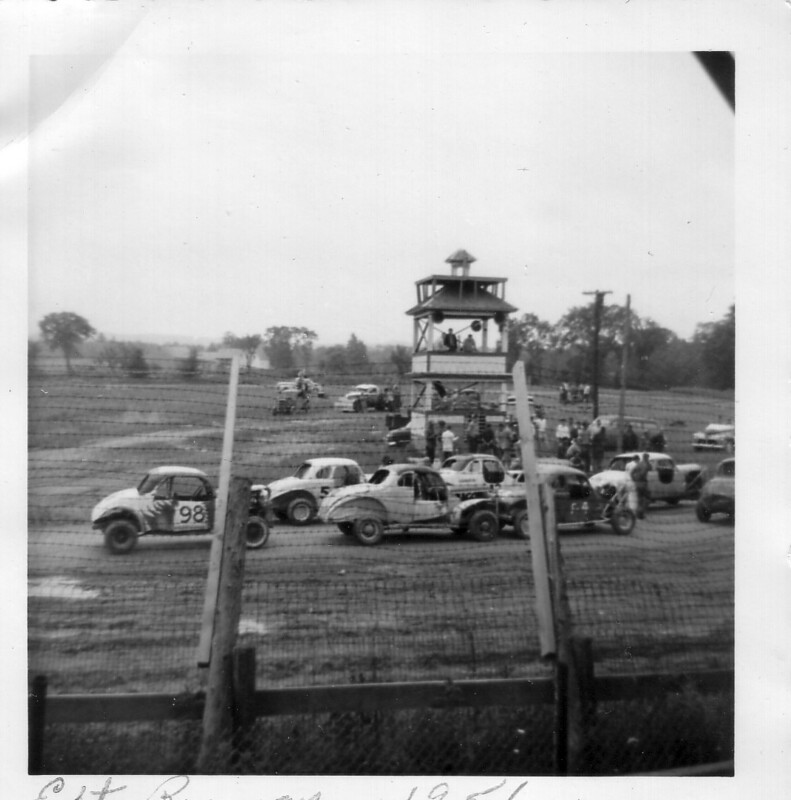 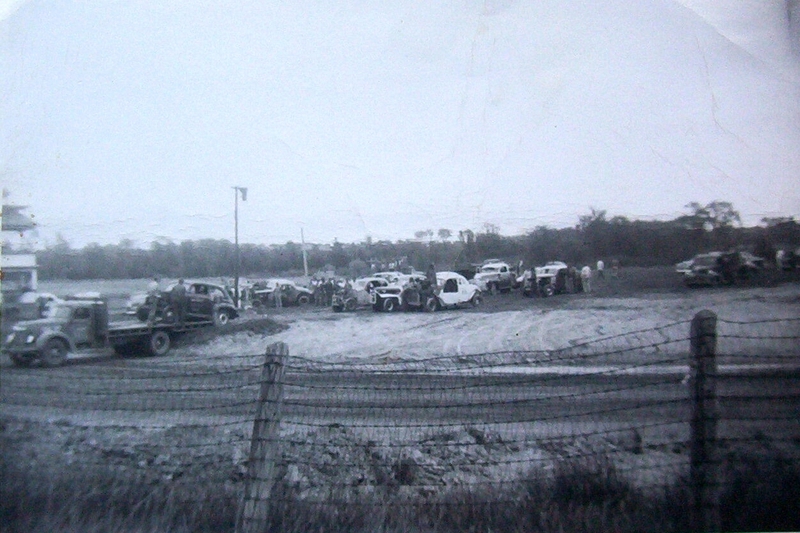 Little did anyone expect that these primitive dirt tracks would develop into the most popular form of motorsports today. 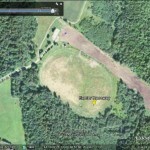 Unity – Day One ! 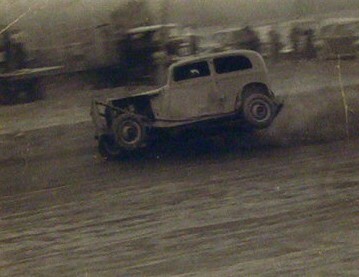 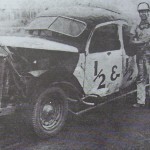 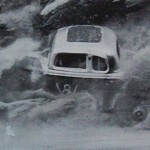 One of Blackie Hilliad’s early Fords ! 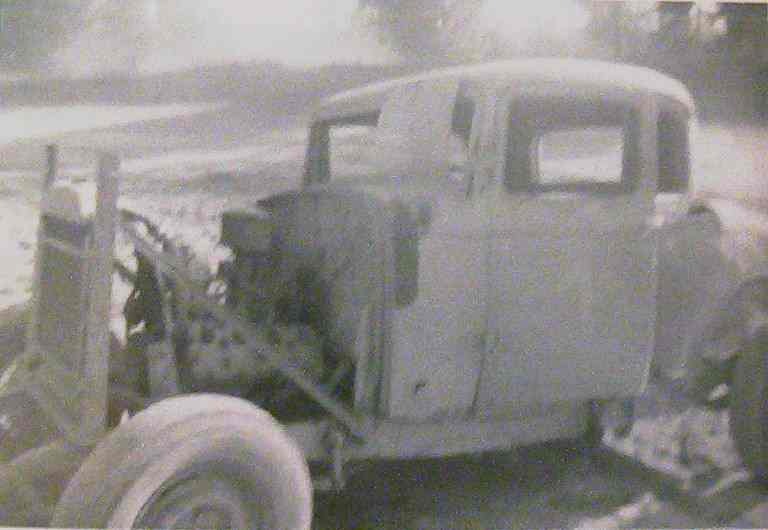 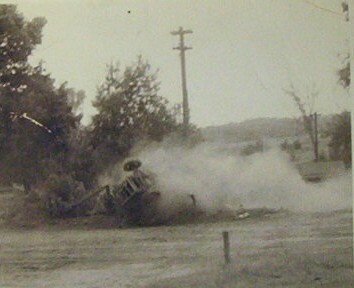 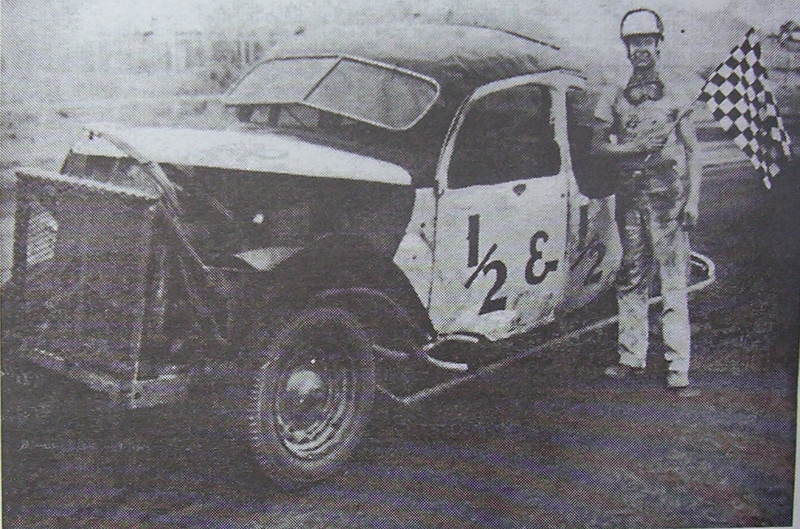 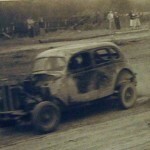 Could this be Alvin Thayer’s Jalopy car ? 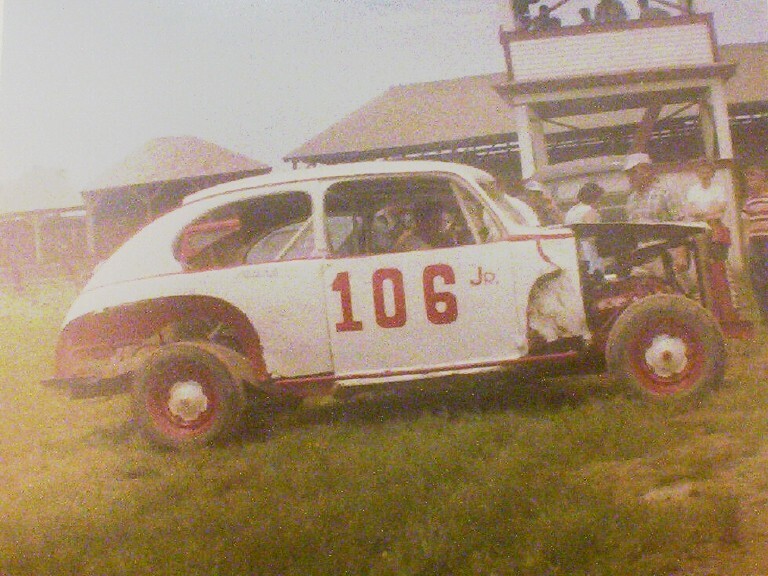 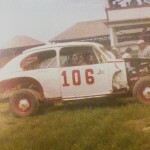 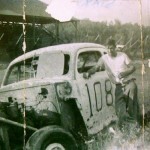 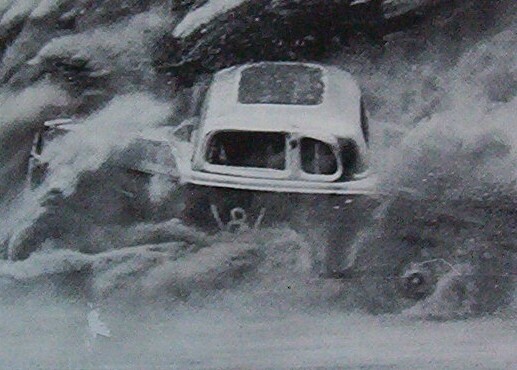 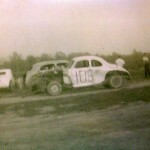 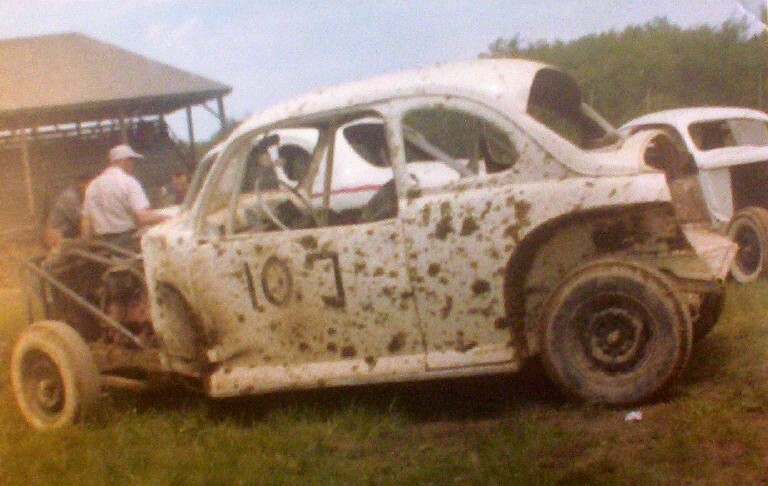 The 2nd #109 driven by “Bernie Thayer . 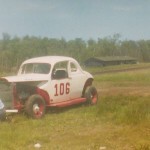 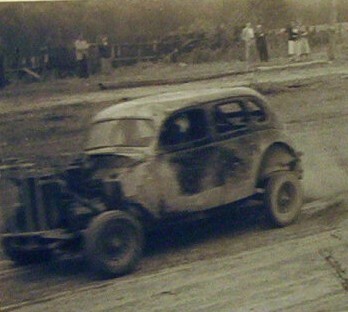 This car exists today, and is raced periodically on Maine’s dirt ! 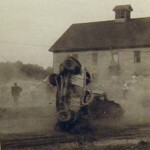 More photos to come – please be patient !